i. U.S. Secretary of State John Kerry arrived in Sri Lanka to offer support for newly elected President Maithripala Sirisena after years of tensions with the former government of President Mahinda Rajapaksa over human rights. ii. It is the first time in a decade that a U.S. secretary of state has visited Sri Lanka. iii. 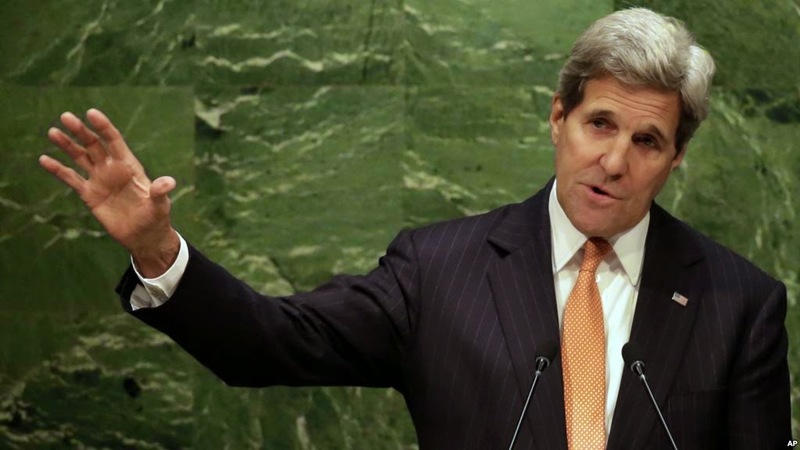 Kerry will discuss U.S. interest in expanding trade and investment with Sri Lanka. iv. Sri Lanka exports roughly $2.5 billion in goods, mostly textiles, to the United States a year. i. The army is set to get an artillery boost with a proposal being moved to raise six new regiments of the indigenous Pinaka Multi-Launcher Rocket System (MLRS), a formidable system designed to annihilate enemy targets with a blanket of precisely guided rockets. ii. 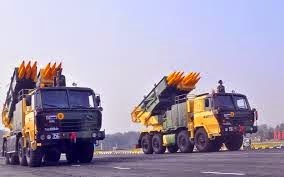 Tata Power and Larsen & Toubro (L&T) will get a major share of the Rs 1,950-crore contract that is to be approved by the defence ministry as they are the primary manufacturers of the mobile artillery system, along with state-run Bharat Earth Movers (BEML). iii. From the existing capacity of 1,000 rockets a year, the government has sanctioned an increase to 5,000 rockets annually. i. para-military force CRPF has decided to adopt a village in the Himalayan country. ii. 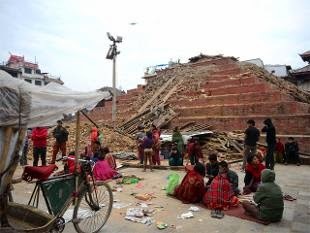 The CRPF has decided to adopt Karikat village near Birganj in Nepal to provide people immediate relief and help in its reconstruction. iii. The para-military force has set up a medical camp for earthquake victims and was also distributing daily need items like rice, tea, biscuit, candle etc. i. The city has more bookstores per capita than any other major city in the world, according to a recent study by the World Cities Cultural Forum, an organization that works to promote culture. ii. With a population of 2.8 million people within the city limits, there are 25 bookstores for every 100,000 people, putting Buenos Aires far above other world cities like London, Paris, Madrid, Moscow and New York. The closest is Hong Kong, which has 22 bookstores per 100,000 people. i. 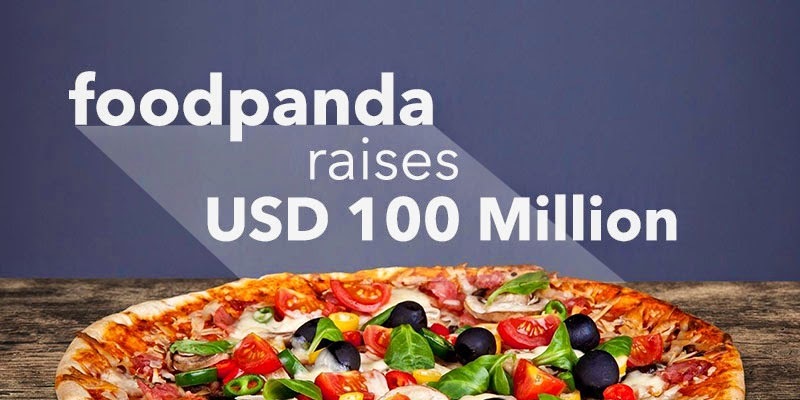 Mobile food delivery app Foodpanda on Friday announced raising of fresh funds to the tune of $100 million (about Rs. 635 crore) in a financing round led by Goldman Sachs. ii. Its investors include Rocket Internet (52 per cent stake), Phenomen Ventures, Investment AB Kinnevik and iMENA Holdings. Active in over 580 cities globally, Foodpanda has partnered with over 60,000 restaurants. iii. In India, the company has partnerships with more than 3,000 restaurants, including brands such as Pizza Hut, Subway, Nirula’s, Faasos, Baskin Robbins and Ammi’s Biryani. i. 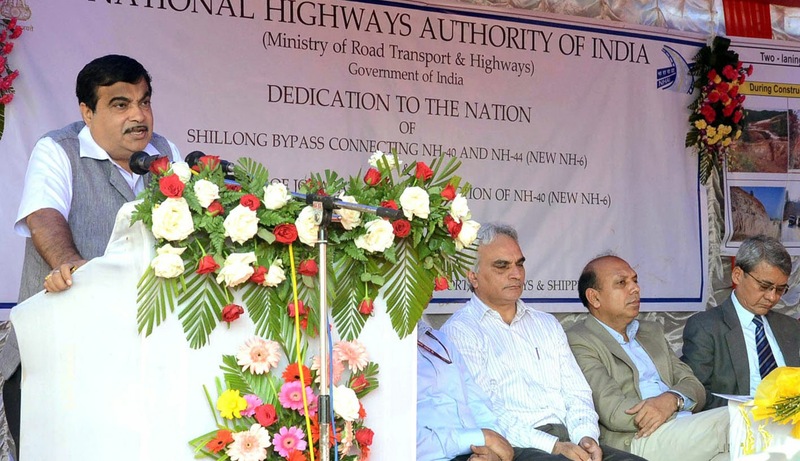 Union Minister of Road Transport and Highways Shri Nitin Gadkari today dedicated to the nation two major Highway projects in the North East at a function near Shillong. ii. The projects considerably ease the travel from Guwahati towards Shillong and other parts of the North East. These include Shillong Bypass and four laning of Jorabat-Barapani Section of NH-40. iii. The Shillong Bypass connects NH 40 and NH 44 (New NH 6) and will decongest the traffic in the city of Shillong from trucks and heavy vehicles coming from or moving towards North Eastern parts of Assam and other states-Mizoram and Tripura. iv. The 48.76 Km Bypass begins from NH 40 at Umiam in Ri-Bhoi District and ends on NH 44 (new NH 6) at Mawryngkneng in East Khasi Hills District. The bypass was constructed by NHAI on BOT (Annuity) mode.